NOT QUITE TWENTY YEARS AGO, I stuffed clothes, books, and a stereo into every available inch of my Volkswagen Squareback and set out from Seattle to Portland. A decade spent in the Emerald City had not dimmed my love for it. But interest on my long-deferred student loans was compounding, and rents were skyrocketing. My job editing an arts magazine I had founded was buying little more than survival. The Oregonian offered me a job—art critic—for a sum that made me feel like I was moving into Fort Knox. 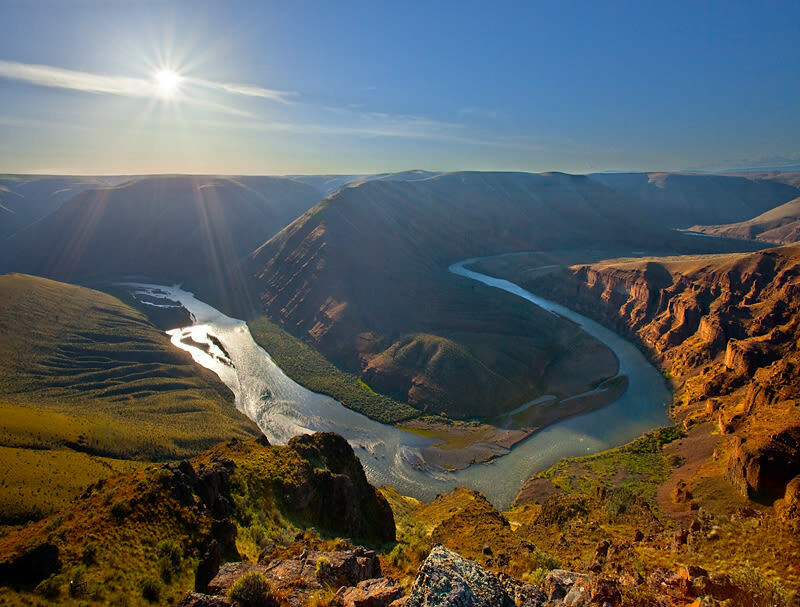 Nevertheless, I planned to take ol’ Governor Tom McCall’s advice: “Come visit—but please, don’t stay.” Portland, to me, looked like a Seattle-to-be. I wanted to live in a city already there. The difference, however mythological, underlies much of what many of us love and rue about Portland, from its obsession with food to its perennial perch on the lowest rungs of every damned recession. The reality, of course, is that the utopianists and the money-grubbers battle each other here, as in any place. But in Portland, pound for pound, the matchup is far more even than in most American cities. During the seventeen years I spent at the Oregonian —first as an art critic and cultural politics writer, and later as a columnist covering Portland’s growth and development—I had the privilege of watching the skirmishes from inside the ring as something of a referee, blasting a whistle for the wins, losses, and low blows. Now, as the editor in chief of Portland Monthly, my job is more akin to being a guide—to enjoying all the city has to offer, but also to understanding the hopes, opportunities, missteps, and, above all, the people that are defining the city’s character and future. 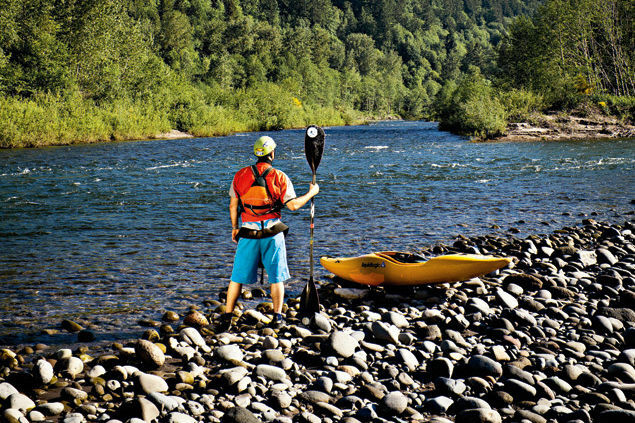 In this issue, for instance, writer Frederick Reimers and senior editor Kasey Cordell have assembled a fabulous guide to hiking, biking, paddling, and fishing on Oregon’s breathtaking Wild and Scenic rivers. 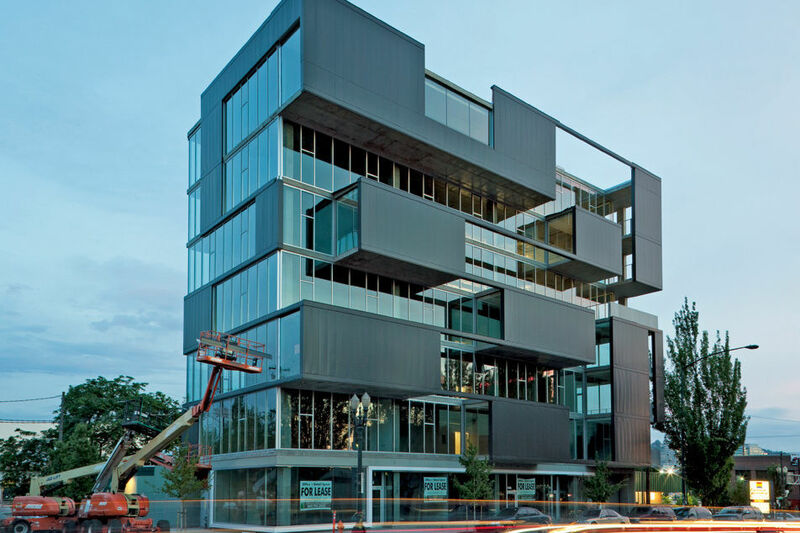 Amara Holstein, a former editor at Dwell, shows us the emerging architects who are designing some of the boldest buildings Portland has seen in decades. And we present a short paean to Maldenfest, one of the hundreds of summer block parties across the city that so beautifully embody O’Donnell’s poetic reflection on Portland. Indeed, dazzling places to go, idealists ambitiously building a new Portland, neighbors embracing community … that’s a lot of Eden. In future issues, we’ll look at the other side, too—the gold miners we so desperately need and the gold diggers we want to temper. And to those who’ve read my work over the years with praise, criticism, or, I would hope, a mixture of the two: I promise, the referee’s whistle remains only a breath away.